Welcome To The Official FKS Jailbreak Guide. The following are tutorials showing you how to Jailbreak your iPhone 4. The following are tutorials showing you how to Jailbreak your iPhone 3GS. The following are tutorials showing you how to Jailbreak your iPhone 3G. The following are tutorials showing you how to Jailbreak your iPhone 2G. iOS 4.3.4 : Sorry, There isn't a jailbreak for this firmware. iOS 4.3.5 : Sorry, There isn't a jailbreak for this firmware. How to find what firmware you are on. Click to view the content. If you are looking for cracked apps, you should go for this repo. BiteSMS, MyWi and Multifl0w etc. Hackulo.us is the best repo for people who can't afford to buy apps from App Store. You can download every paid app on the app store, for free. It's in the name, full of hacks for games. 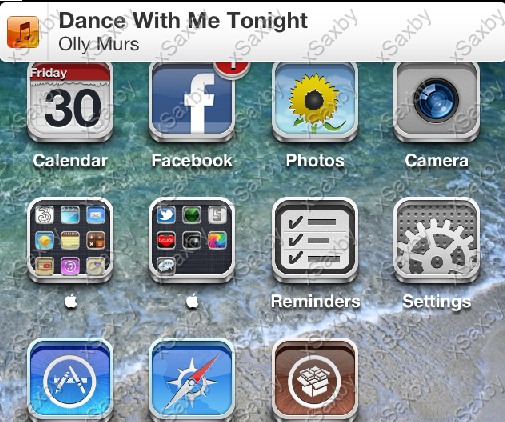 and modding apps for iDevices running iOS 4.0 or above. xSellize is the best Cydia repo for those who love to play emulator games. you can get around 50 to 60 games which you can play on these emulators. Shows the song being played as a banner! Here you can download any firmware for your iDevice. Takes your device out of recovery mode. 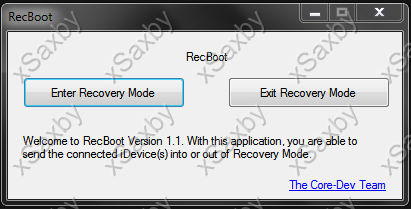 This program saves your SHSH enabling you to later on be able downgrade devices to lower firmwares. Q. My Cydia icon is white, what do I do? A. Go to redsn0w and click 'just boot tethered'. Q. How do I actually jailbreak the device? A. Once you've found your device firmware, choose a program, and there's your tut. A. Yes, But you need your SHSH blobs. To find out what SHSH blobs are Click Here. Q. How do I backup my apps, music etc? A. In itunes, right click your iDevice, and select 'back up'. Q. Will I loose all my apps & music? A. If you back up your device first, No. Q. How do I remove the jailbreak? A. Restore your iDevice, with official apple firmware, Via iTunes. Q. "God, why are you so amazing?" A. I was born like it, I'm perfect. If you have a question, Don't hesitate to PM me, I'll get back to you ASAP.